Compared to traditional authentication systems that are knowledge-based such as passwords or token-based like RSA tokens, businesses find that biometric-based systems are more convenient and secure. Users don’t have to memorize passwords or possess proof of identity such as ID cards, and impostors can be deterred or detected with increased ease. 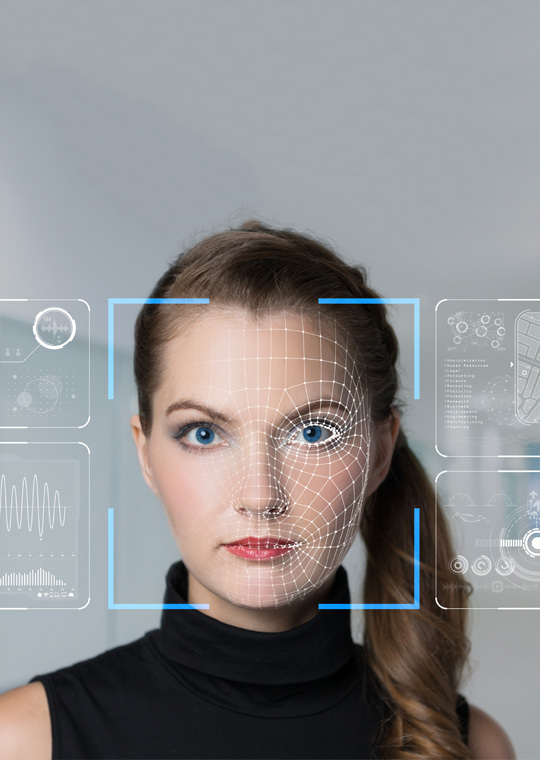 Hence, biometric systems have been deployed in numerous commercial, civilian, and forensic applications to establish identity. We know that any security solution is only as effective as the company who integrates and manages it. For more than 30 years, customers in industries ranging from commercial development corporations, government and transportation agencies, medical facilities, educational campuses – and more – have chosen Care Security Systems as their protection provider of choice. Contact us to learn why businesses and organizations like yours count on Care Security Systems to provide full-service security biometrics. You can also find out about our video surveillance, analytics and access control systems.